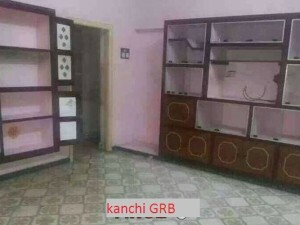 Good location well developed area old house for sale in kanchipuram near varatha raja perumal temple . 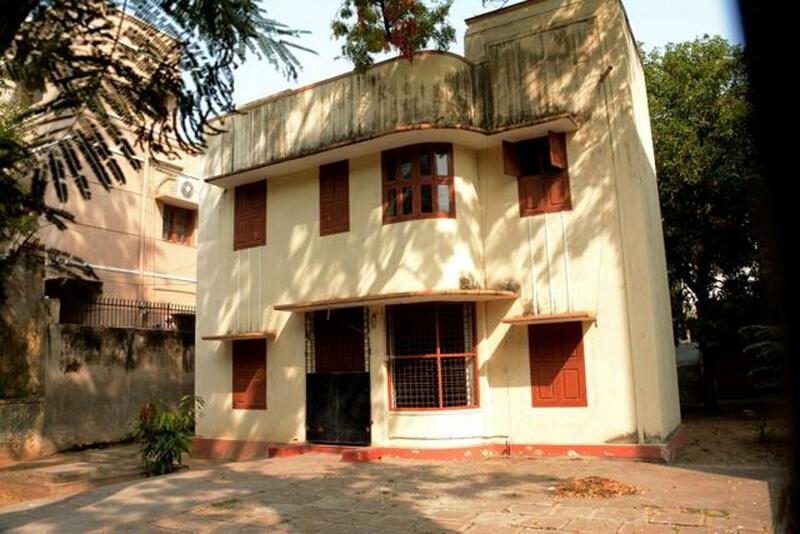 Old house for sale in neat old railway station kanchipuram. More details: railway station, bus stand ,main market in just 1 km.